Our permanent supportive housing offers long term permanent affordable and/or subsidized housing with a Community Support Worker on-site during business hours. The support services provided may include information referrals and connection to community services, social and recreational activities and advocacy when needed. Please note that tenants must be able to live independently, assisted living supports are not available through Community Support Workers. 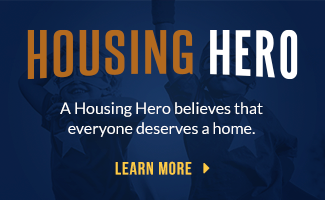 To be eligible for permanent supportive housing you will be required to meet the eligibility of the income limits which will be discussed during the intake process. 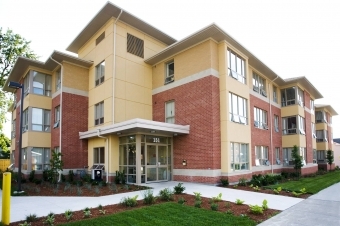 There is a waitlist for our Permanent Supportive Housing buildings. 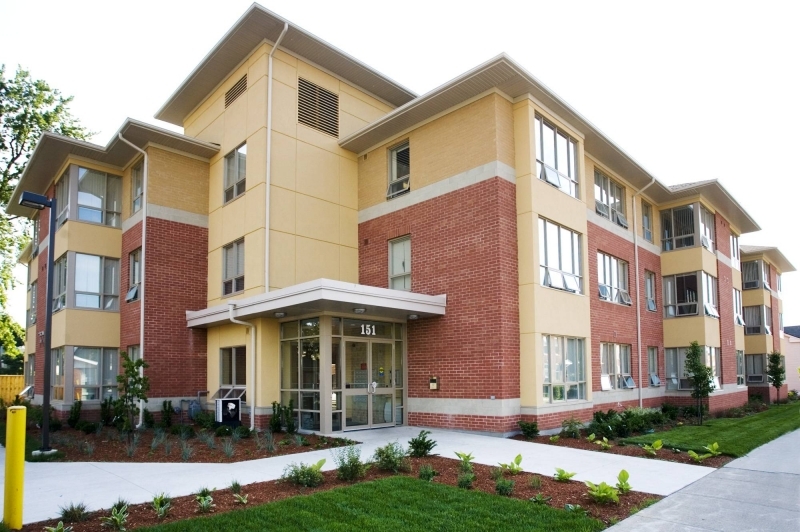 Genesis Court in St. Catharines has a limited number of rent-geared-to-income units that are managed through Niagara Regional Housing. If you require assistance to complete the Niagara Regional Housing application, a Community Support Worker can assist you. Please note: There is a waitlist for our permanent housing program. If you require emergency housing, click here. 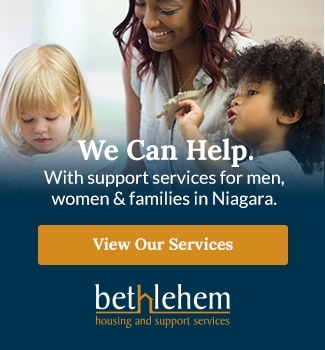 Our Genesis Court and Kenmore Court residences provide permanent supportive housing for men, women and families living in Niagara of low to moderate income. Enter your email address below to receive the BHSS Newsletter. Make a Difference. Donate online, by mail or by phone. We hope you follow, share and talk about our work. Our success depends on you being part of the conversation.